Who was Winston L. Prouty? The Prouty Center was founded in 1969 as First Chance but changed its name to the Winston L. Prouty Center in 1972. Winston Prouty was born in 1906 in Newport, VT and grew to become a very effective and successful public servant. He served as Newport’s mayor for four years then for several years in the State Legislature including as Speaker of the House. 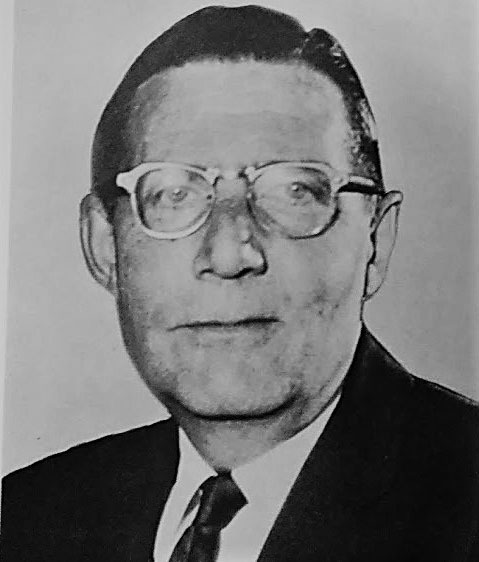 He was elected to Congress in 1951 serving three terms in the House. 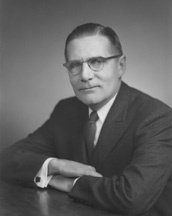 He was elected to the Senate in 1958, serving until his death in 1971. Senator Prouty was known as a shy person who disliked campaigning and the public eye but was a dogged advocate for education and for improving the lives of the poor, the elderly, veterans and people with special needs. In 1968 Prouty co-sponsored the Handicapped Children’s Early Education Assistance Act which established programs aimed at preschool children with special needs so that effective early interventions could be developed and tested. Built into the law were provisions for parents to access appropriate supports so a children could remain at home with their families. This early work led to the development of inclusive early education programs nationwide and the growth in knowledge about the educational needs of all young children.